Selecting a specific type of floor for a commercial or residential property can be challenging. There are a lot of things to consider to match the design, size, and texture of the entire structure. With Full House Remodeling, you get the best flooring services that suit well on your budget, personality, and overall look of your property. Whether it is a simple or complex home renovation project, we make sure that customers get high-quality flooring products and installation services in a friendly and reliable way and at the most reasonable price. The market for flooring services is becoming competitive nowadays, but our philosophy at Full House Remodeling is to provide the finest flooring solutions to our customers by listening and responding to their needs and exceeding their expectations. How do our flooring services work? When hiring us for a flooring service for your commercial and residential property, we provide reliable and expert advice various flooring solutions with the help of our highly knowledgeable service staff. This person will guide every client through the floor selection process while comfortably and confidently addressing any concerns along the way. The expert guidance makes it convenient for you to customize any flooring upgrades that accentuate the beauty of your property. Our professional design assistant will be with you in every step of the way to provide recommendations and assistance in coordinating all the essential details of your new flooring. Before choosing the type of floor for your property, we will give an opportunity for customers to see, feel, touch, and compare samples to help you create better decisions on what compliments best. 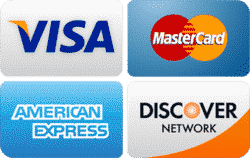 The design consultant will also educate you on the available products and in narrowing down the selection options based on your specifications and budget. Once you have decided for a flooring solution, the consultant will give you a free estimate and will send a team of renovation experts to conduct an inspection. They will also give you full details of the flooring project and the time frame of the work. What are our flooring services? Carpeting: residential, commercial, a replacement program for carpet base, apartment complexes, and many more. Sheet vinyl, pure vinyl flooring, vinyl composition, cove bases, and many more. 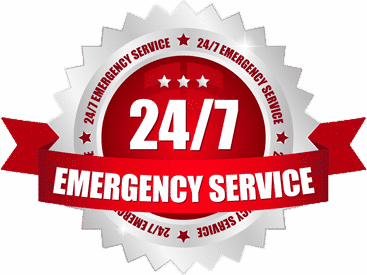 If you plan to create, repair, or install a new floor for your home or commercial space, our company is available 24/7 to assist and provide consultation. We even have the clock services for flooring solutions, especially for emergency reasons. Full House Remodelling is committed to helping you achieve the kind of look for your valued property. We can work on any types of floor, be it hardwoods, tile, carpet, laminate, and everything in between. We are passionate about remodeling houses through the right flooring solutions.  At Full House Remodeling, we only employ the best individuals who have years of experience in this industry. Our flooring experts are all licensed, bonded, and insured. They are also highly-skilled in dealing all types of floor materials, making sure that high standards are followed, and quality customer service is given. On top of that, our team will guide you all throughout the process of selecting, installing, and maintain the flooring solutions you avail. There are a lot of our clients who did not expect that our flooring services are reasonably priced. At Full House Remodeling, we keep the prices affordable without compromising the quality. We use the most durable materials from the leading manufacturers, and we provide flooring solutions that match anyone’s budget and style. If you want to see some of our previous work and our customer’s feedback, feel free to call us. We offer free estimates, and we conduct a personal consultation to give you an idea of the best flooring solutions for your residential and commercial properties.